The iSkim tool is a small script to help forensic peeps to quickly dump all “sqlit”,”log” and “db” files. The tool is a BETA at this moment and covers only non-jailbroken devices. – libimobiledevice and all supporting libs. – Repositories management of DBMS park (CMDB) in a database. 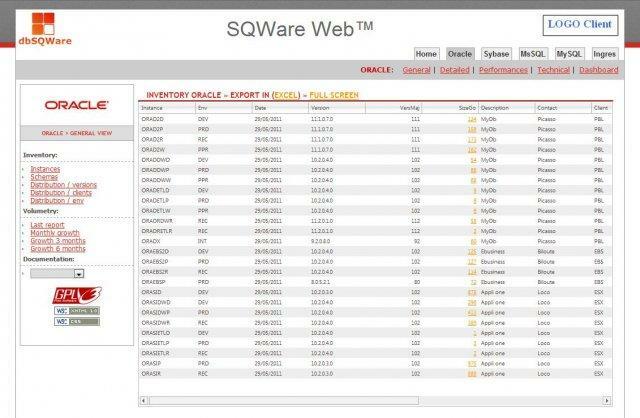 – Collection of indicators and capacity planning with recovery in a database. Check these indicators (collection, volumes, backups, …) and send alert mails. And others exploitation scripts for Sybase, Oracle, MySql, MsSql and Ingres. Network Security Toolkit (NST) is a bootable ISO image (Live DVD) based on Fedora 16 providing easy access to best-of-breed Open Source Network Security Applications and should run on most x86/x86_64 platforms. The main intent of developing this toolkit was to provide the network security administrator with a comprehensive set of Open Source Network Security Tools. The majority of tools published in the article: Top 125 Security Tools by INSECURE.ORG are available in the toolkit. 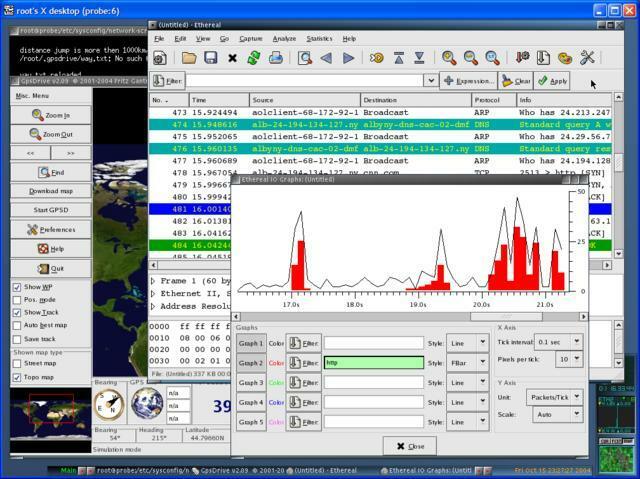 An advanced Web User Interface (WUI) is provided for system/network administration, navigation, automation, geolocation and configuration of many network and security applications found within the NST distribution. In the virtual world, NST can be used as a network security analysis, validation and monitoring tool on enterprise virtual servers hosting virtual machines. 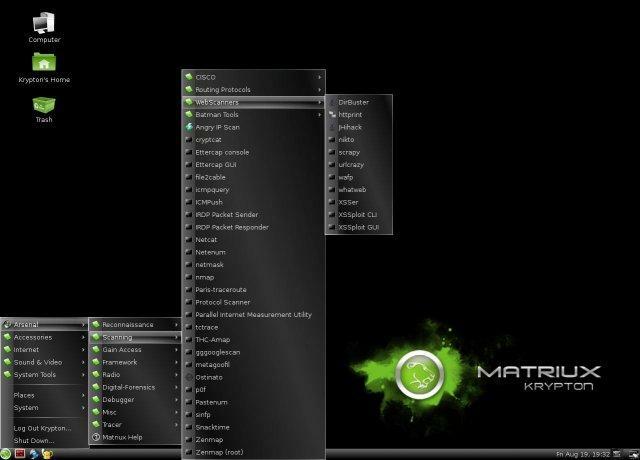 Matriux is a GNU/Linux, Debian based security distribution designed for penetration testing and cyber forensic investigations. 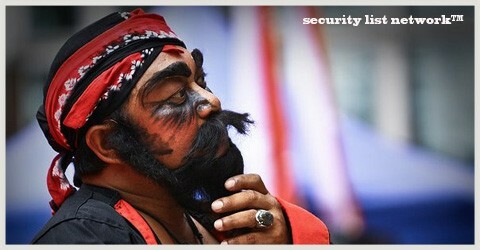 It is a distribution designed for security enthusiasts and professionals, can also be used normally as your default OS.